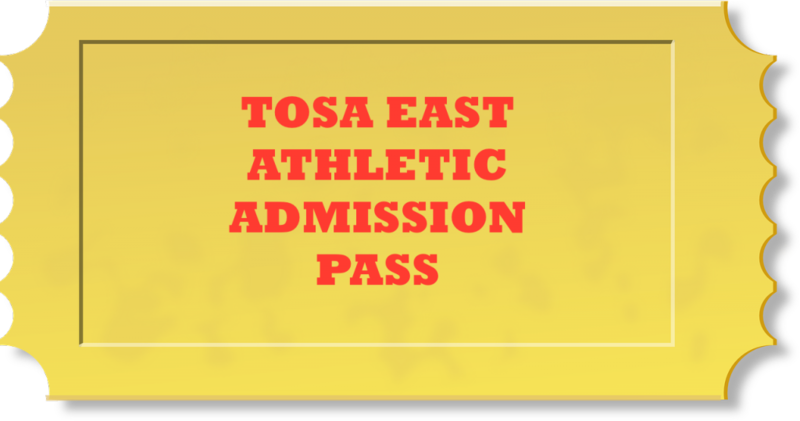 Tosa East offers a variety of admission passes for purchase to the athletic events held the school year. Passes are only good for regular season home games. Conference tournaments and WIAA playoff games are excluded. Prices are as follows for the types of passes offered. 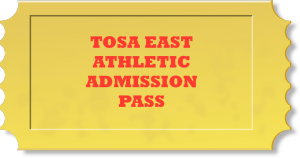 Special passes are also included as a member to the Red Raider Booster Club for certain levels. See their website for further information.